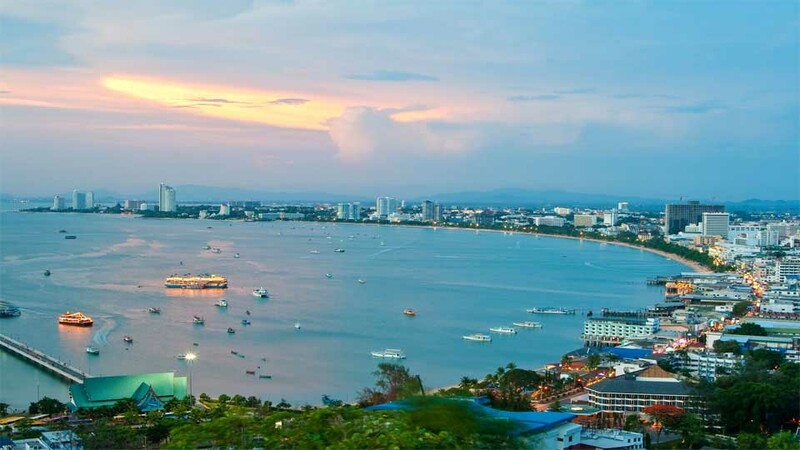 We are a Australian Visa agent in Pattaya Thailand. With three office well located around Pattaya and Jomtien area. Dealing with many Australian sponsors who would like to arrange for their thai girlfriend to visit them in Austrlia.